A heat wave is crashing down on my home sweet home Chicago for the next few days…and when I say heat I don’t mean that dry heat that all those Phoenix folks are always bragging about. I am talking about the humid wet blanket kind of heat that wraps itself around you and smothers you to death. Yes. It is that brutal. On the upside, as a long time resident of the nary-a-wind-in-sight city, I have found some frugal ways to keep cool whilst the city melts around me. Must be wicked hot outside…. The Art Institute (Picasso’s The Old Guitarist from his blue period is a real treat!). 4. 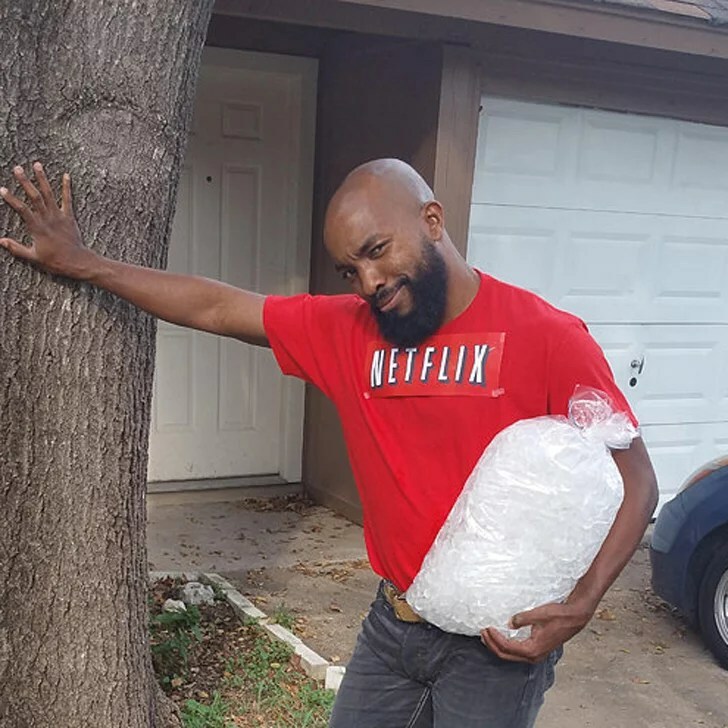 Netflix and chill…literally…turn on the AC. Haha – yes, this one is quite obvious to most, however, to my frugal self it is something I rarely do! You can really adapt to most weather if you’re willing to be uncomfortable for a short time. I love fresh air so having the windows open is important to me. Bubba, on the other hand, loves to wear her fur coat year round…even in the house! I’ve tried to get her to take it off but she is quite insistent and therefore we have had to come to an agreement. Once the thermostat on the wall says 80 we close the windows and through the AC on. head to a shelter and help pass out food to the homeless. Donate an AC unit to a family in need. Volunteer to walk a dog at a shelter. There are so many better ways to spend your time and money than a day at the mall.